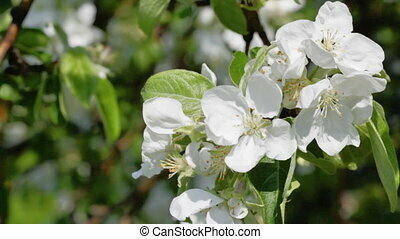 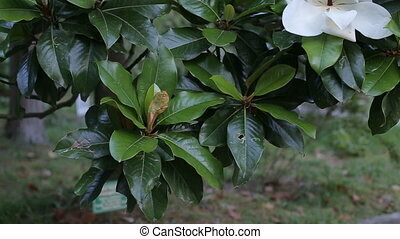 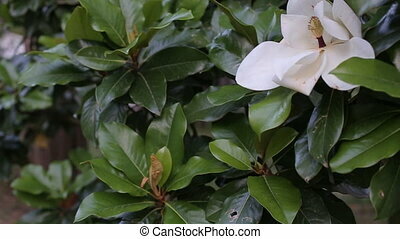 Branch with a flower of a white magnolia close up. 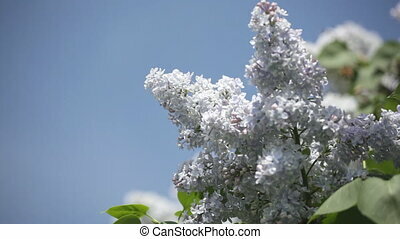 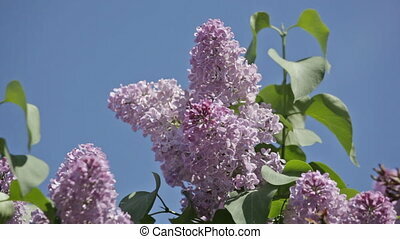 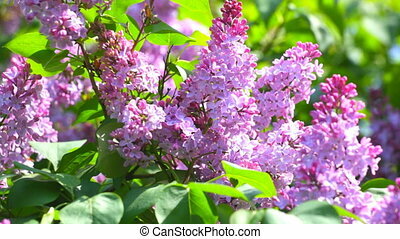 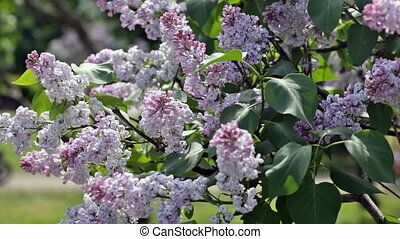 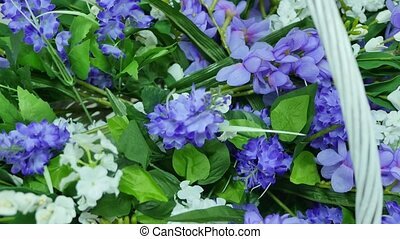 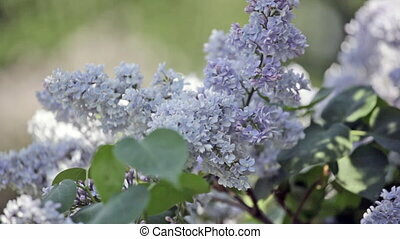 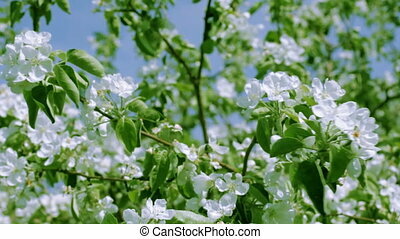 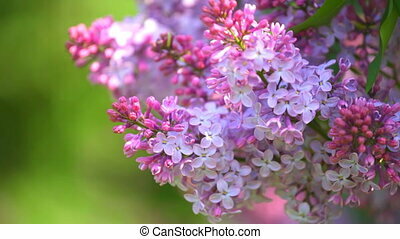 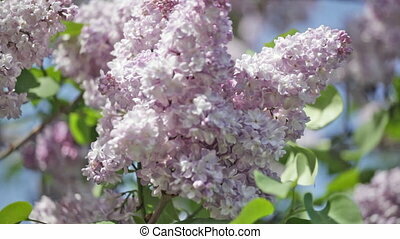 basket with a branch of lilac flower. 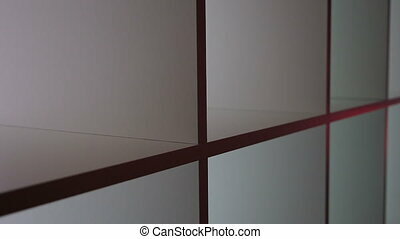 Close up of a white shelf with red reflections standing in a hall.